Are you looking to track your menstrual cycles and symptoms, get pregnant or avoid pregnancy? 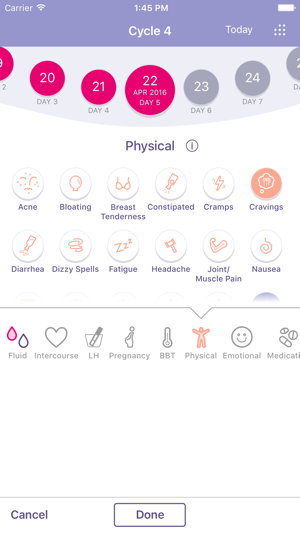 The FEMM app is more than just a period tracker: it provides you with cutting edge science that helps you keep track of your health, understand what is going on with your body, flag potential issues and connect with a network of doctors and nurses to provide you the best health care. We’re a new revolution in women’s health! Empower yourself and be an active player in your health care with our easy to use app! * Easy data input to track your cycle or period. * Track physical and emotional symptoms to better diagnose potential health problems. * Daily reminder. Never forget to input your data through our app's notification feature. * View several Charts on a screen to help you understand your patterns. * Track medications you are currently taking. * Various view styles let you see and interpret your cycles better: calendar view, chart view and the detailed chart view, which let you see your symptoms. * Understand your health and the interplay of hormones in your body through our knowledge base. Easy to navigate with accurate feedback. 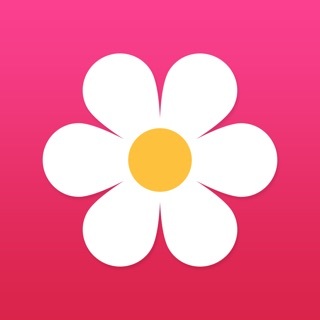 The FEMM app has been so helpful during this time trying to conceive. The app is easy to navigate and understand. Your data entries for each day do not disappear so you can look back and follow cycle patterns. The information/feedback provided at the end of each day is accurate and helpful. “Bonus:” you can set up reminder notifications for daily data entry. 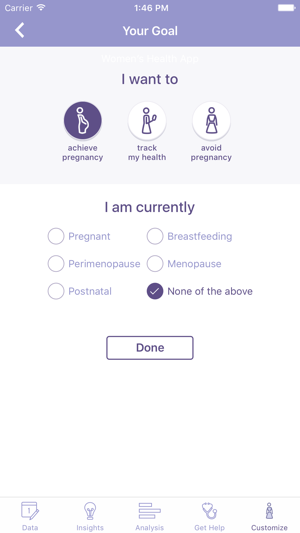 Weather you are planning a pregnancy, preventing pregnancy, or just tracking your cycle for overall menstrual health and wellness, the FEMM will guide and support you. I’m on my way to a healthy pregnancy and I love it! I have been using this app for 3 months, as it was recommended to me by a close friend, and it has been extremely helpful! 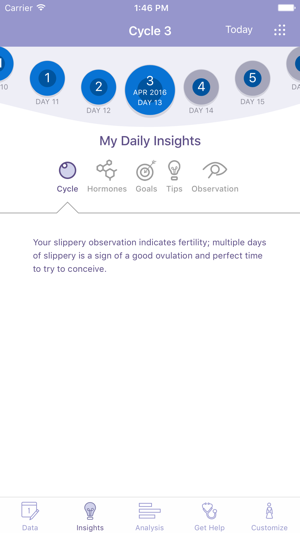 I am very new to charting my cycles, and I have greatly enjoyed the apps friendly reminders to enter daily observations as well as their tips & definitions of terms. 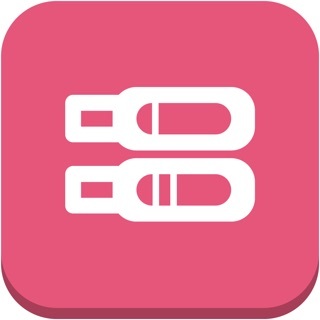 You can customize the app to send you reminders to take your temperature & enter daily observations - super helpful for me as I am very forgetful! You can also choose goals for yourself, whether that be to become pregnant, avoid pregnancy, or taking charge of your health. Currently using it as a tool to learn & take care of my body - I love this app! 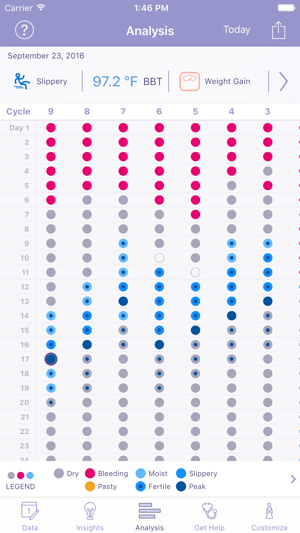 I have used a couple of other cute looking fertility apps to track my cycle, but none of them came remotely close to FEMM. I have closely tracked only one cycle (post-party’s 8 months, breastfeeding, with a somewhat irregular but present period) and so though I know it won’t give me perfect predictions yet, it has given me very straightforward analysis and useful facts about what is happening in my body. I feel empowered in a way that never occurred when I just took BC and forgot about my cycles. My body is now once again my own! What a beautifully constructed tool!